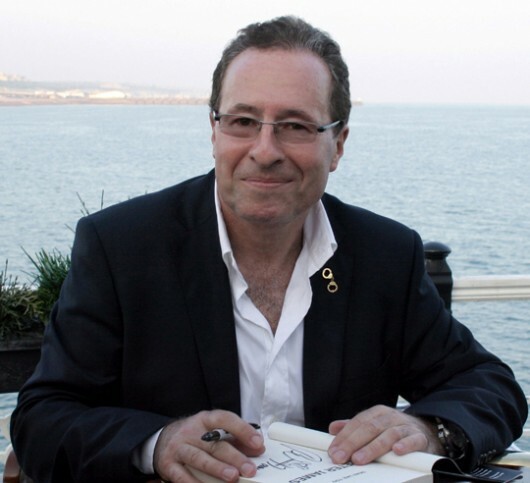 I am so happy that my friend, crime fiction author Peter James, has won the prestigious CWA Diamond Dagger. Very well deserved! 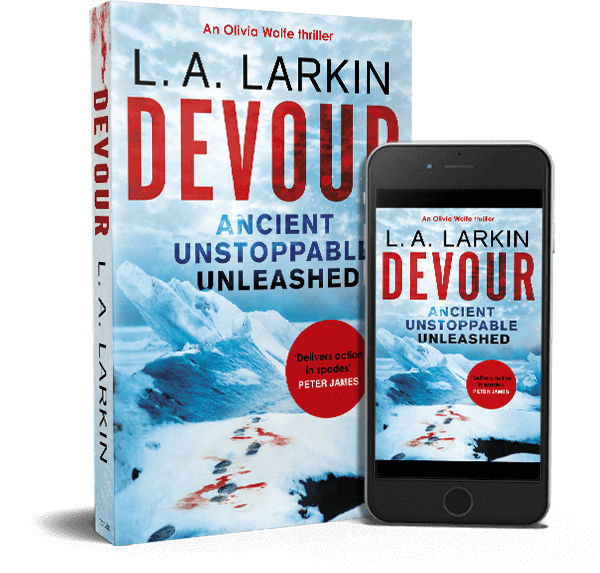 Not only is he a dedicated and brilliant author but he is hugely supportive of other writers and a delight to be with. He’s shared many a helpful insight into the book publishing world with me and has given his endorsement to my funny mystery, Monty & Me, written under the pseudonym Louisa Bennet! We first some years ago when we were both at The Sydney Writers Festival and more recently I caught up with him and his wife, Lara, and their two dogs, cat and ducks at their house in Sussex, England. Please join me in congratulating Peter through his Facebook and Twitter sites.